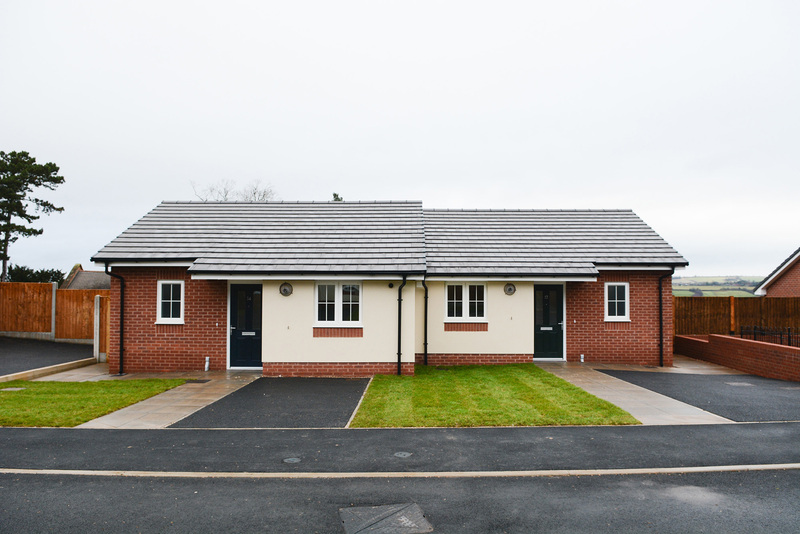 Speller Metcalfe was contracted by Shropshire Towns and Rural Housing (STAR) to work across 15 different sites from Bridgenorth to Owestry. 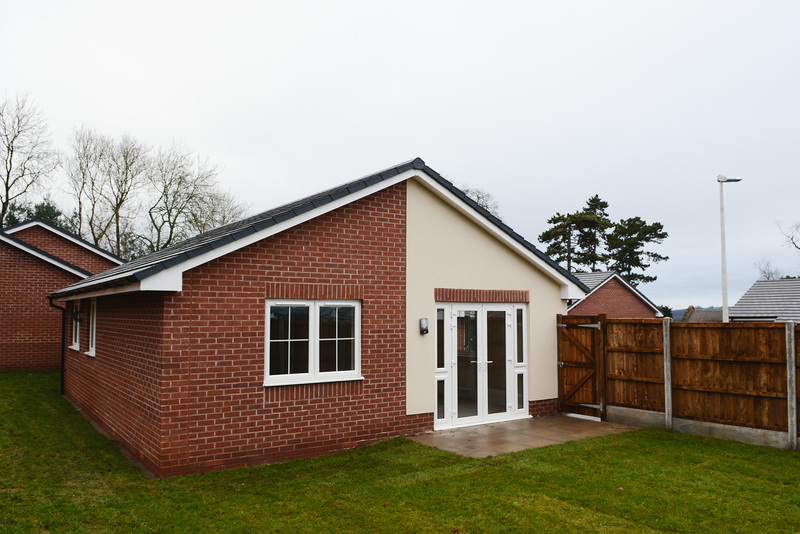 A majority of the sites were previously occupied by dilapidated garages. The Swan Lane site alternatively occupied a range of 1960s flats which have since been demolished to make way for the new housing. 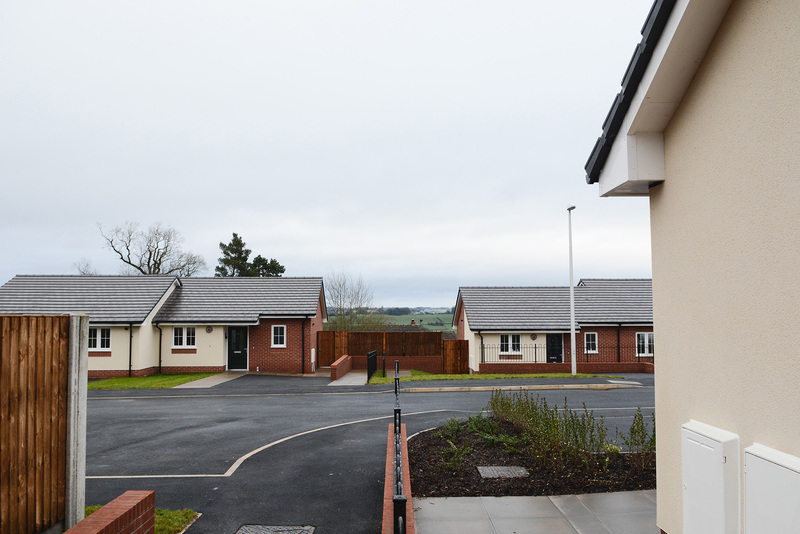 The new build, affordable housing accommodation (a mix of 2 and 3 bed) all meet Code for Sustainable Homes Level 3, alongside other varying standards such as Lifetime Homes. 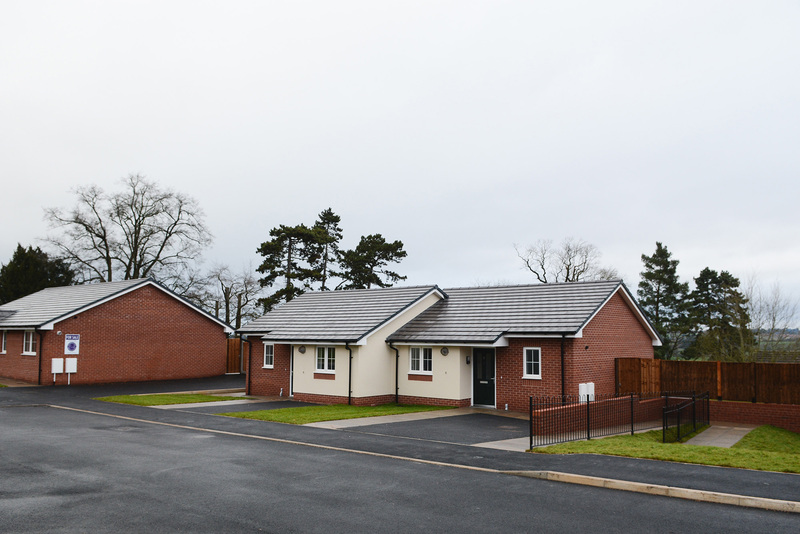 To meet the Lifetime Homes design criteria the project team fitted downstairs shower rooms, included wide entrance and doorsways and created larger car parking spaces for two ‘trans’ bungalows, identified by STAR Housing. 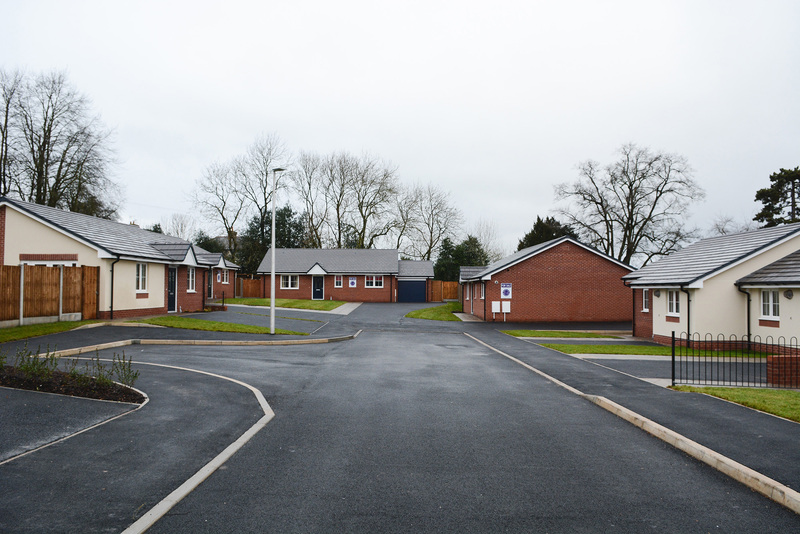 The affordable housing scheme will remain open to local Shropshire residents.